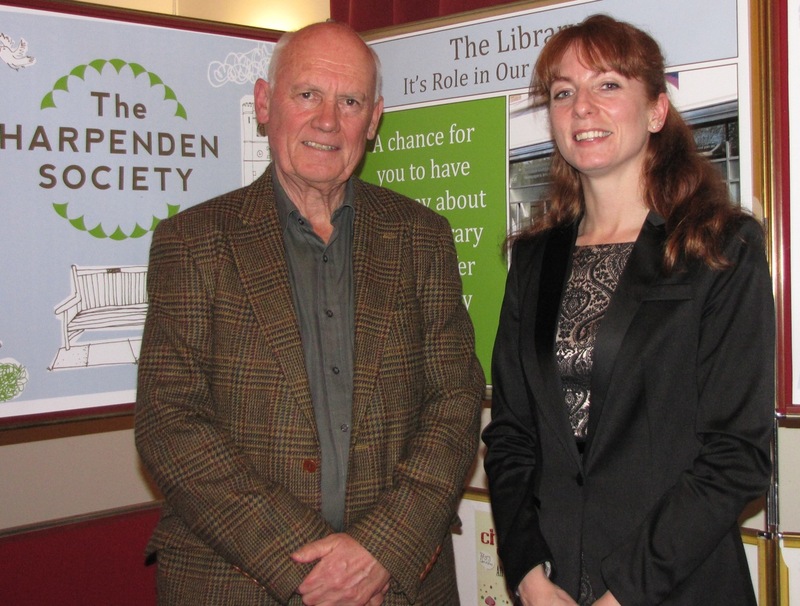 A good-sized audience, regaled with mince pies and mulled wine, listened with rapt attention to a most illuminating talk by Taryn Preston at The Harpenden Society public meeting on Thursday 12 December. Taryn Pearson is officially known as the Herts County Council Deputy Director Customer Services and Libraries, Health and Community Services - in effect, what used to be the Chief County Librarian. 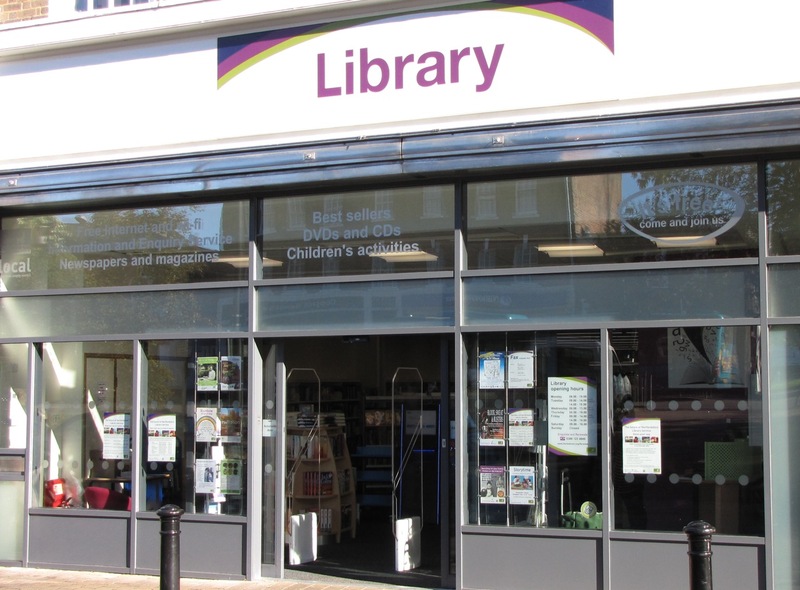 She reported that the Harpenden library has doubled its number of users since re-location to the high street and she applauded the forthcoming opening of the library on Wednesday afternoons from 22nd January 2014 for an ‘express service’, staffed by volunteer under the auspices of The Harpenden Society.